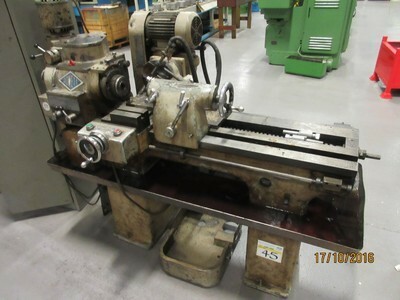 The manufacturing companies with requirements of machining asymmetric/non-rotating workpieces, tough material, thin-walled workpieces, and such workpieces of material that can cause chip break or chip evacuation problems; can use a cnc thread milling machine. 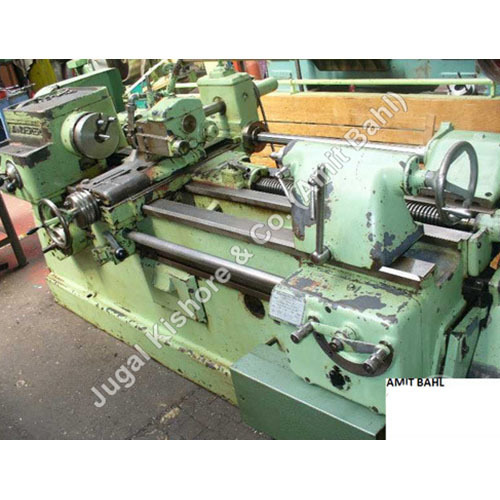 A thread milling machine is basically used for milling a thread hole at high RPM. 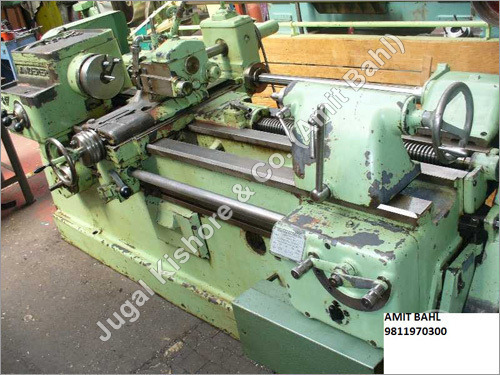 Using this machine, the operators can achieve tight tolerances on thread size. 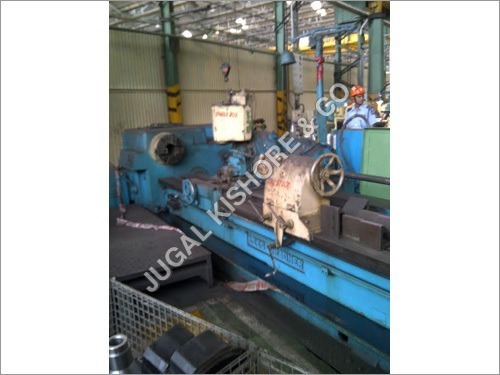 If many hole sizes are to be formed, one can use a single tool for it, without having the need to change the tool. 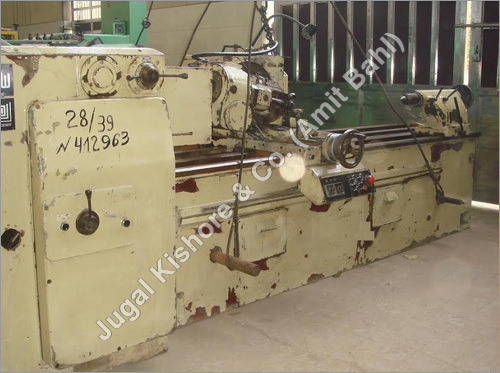 It allows the operator to create either left hand or right hand thread; interior or exterior thread. 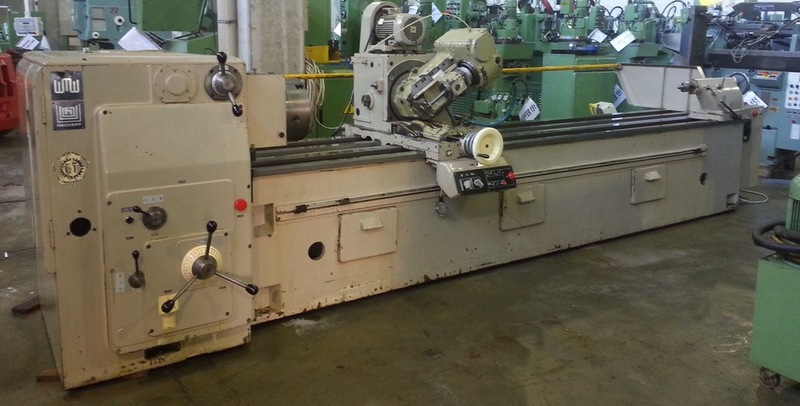 The operator of thread milling machine can easily adjust the thread fit in order to create different thread sizes and types. 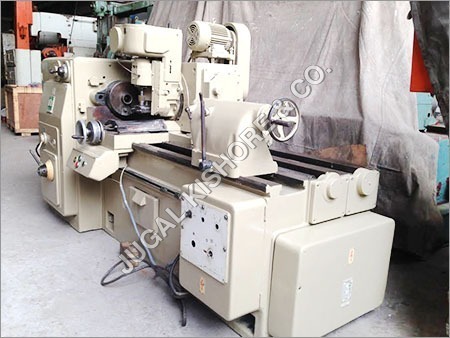 Here, one can find cnc thread milling machinery from different brands and in different specifications. 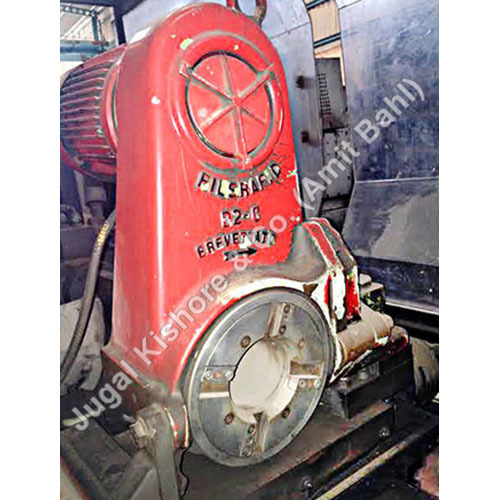 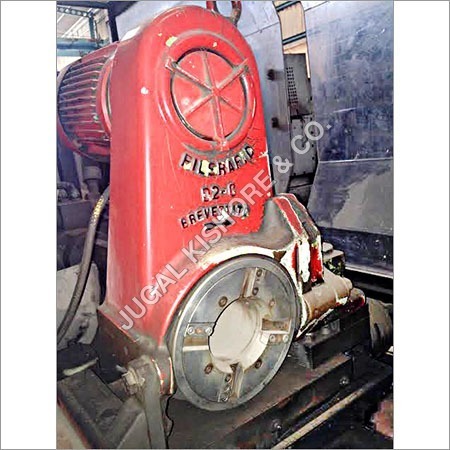 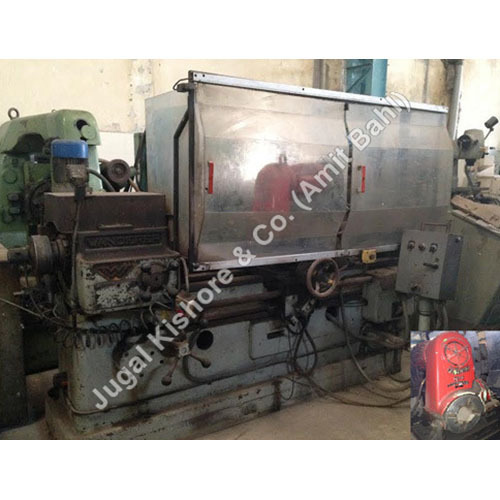 The interested buyers can contact us for detailed information about any of these machinery. 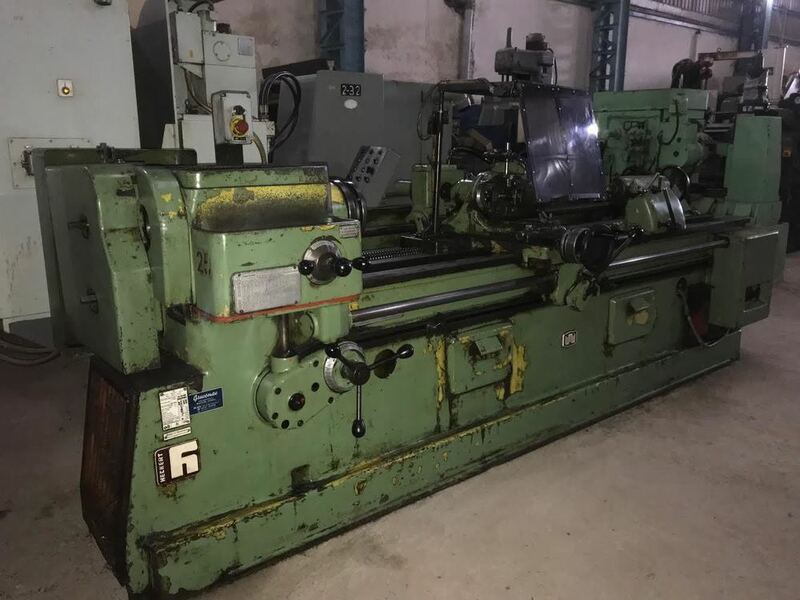 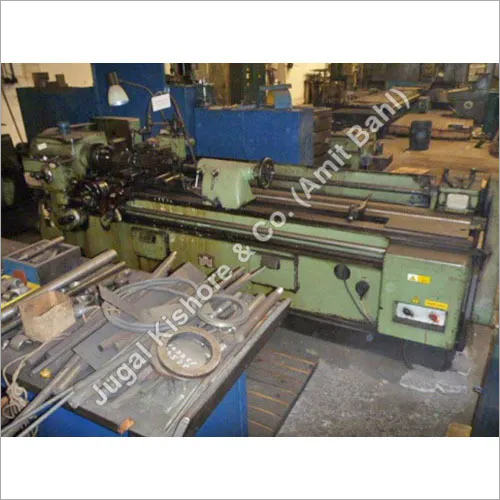 We provide different types of thread milling machine of different models like thread milling machine 5 meter, wmw thread milling machine, spline hobbing thread milling machine, wanderer thread milling machine, wmw gfl thread milling machine, thread milling machine 1 meter, cugir fcf thread milling machine, and many more. 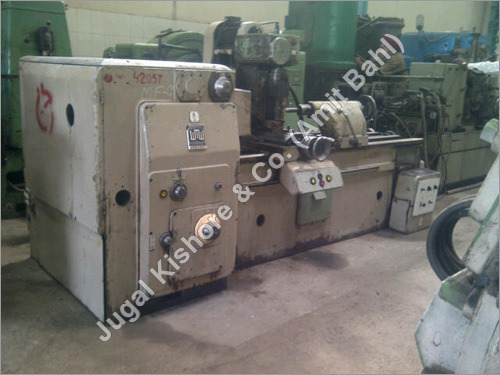 Thread Milling Machineis most commonly required in fasteners & industrial machine parts fabricating industries. 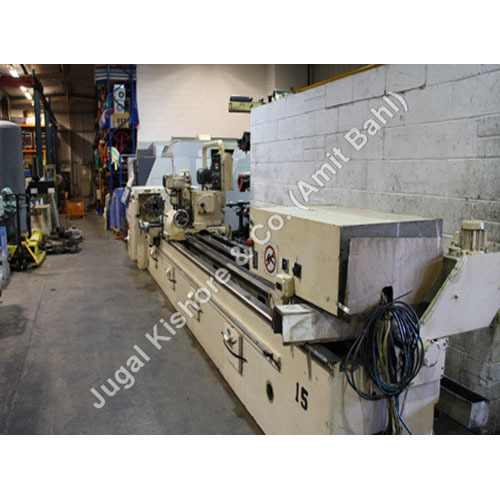 Run on CNC based control panel, it is highly appreciated for having user friendly nature with long service life and low maintenance requirements. 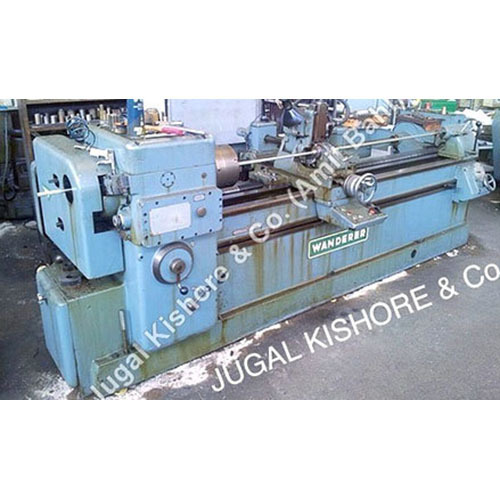 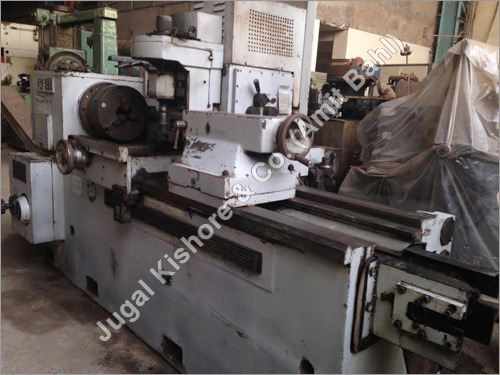 This machine is used for creating threaded profile on workpiece which is used for fastening into mating sections. 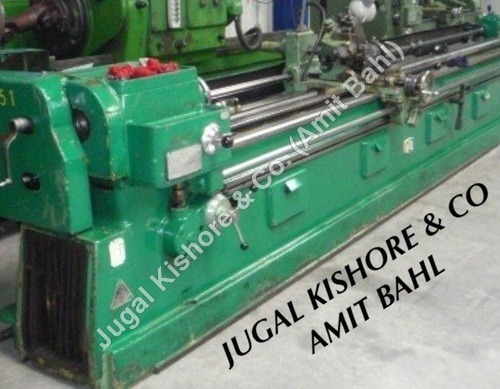 It has ability to easily & efficiently create threads on both internal & external surfaces of workpieces as desired. 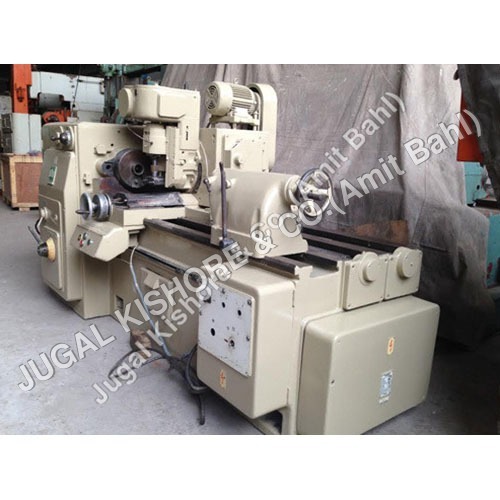 Thread Milling Machine offered by us easily gives flexibility of adjusting thread size & profile as per requirement with high speed processing. 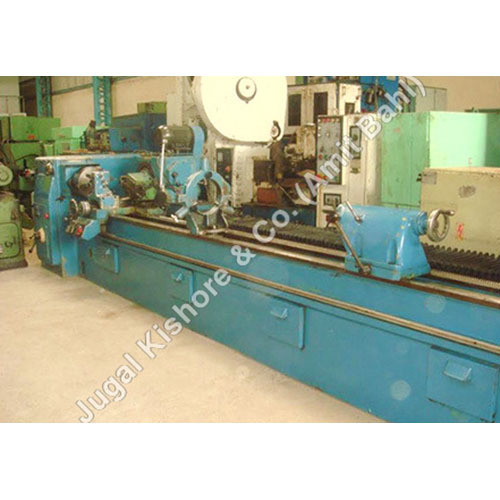 It is greatly admired for having low operational noise & vibration with easy tool change.